Tecno Mobile Has just added one to its list of smart devices with the new tecno l6. 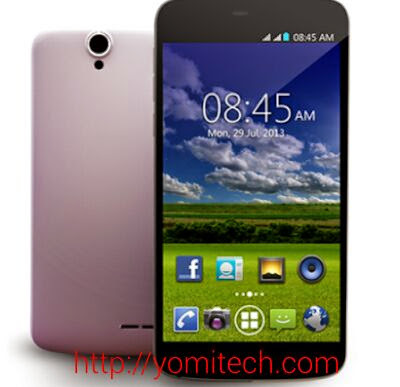 The tecno l6 is a 5" inch IPS capacitive display with a 8mp rear rear camera and a 2mp secondary camera. Battery is not an issue with this device considering the fact that it comes packed with a 4500mah battery. But I think the only downside of the device is the 8gb ROM. For #24,000 I would have expected something better. •8GB internal memorySD card slot that supports up to 32GB memory card .